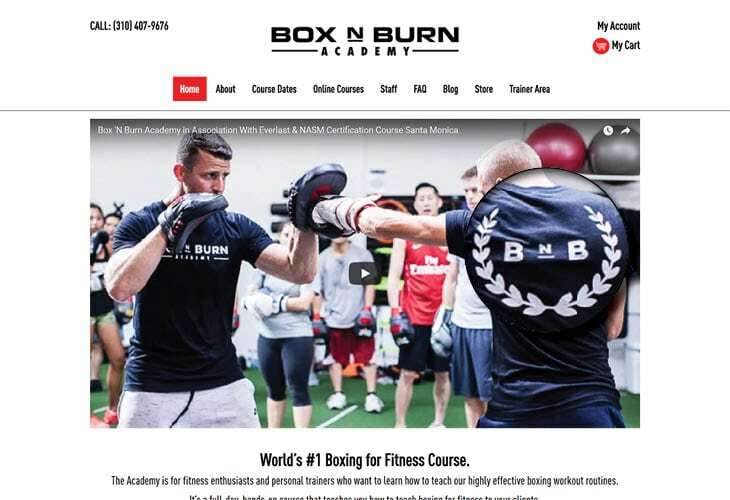 Box N Burn Academy is a Boxing Fitness Certification Course designed to educate boxing coaches, fitness professionals and boxing enthusiasts to help them understand on how to use boxing as functional fitness training. 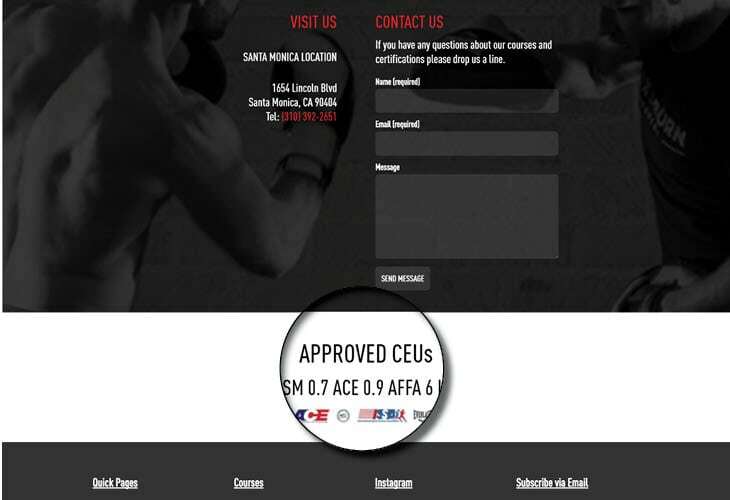 They have branches in Los Angeles and Santa Monica, California. 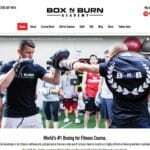 The company commissioned us to create their website design. 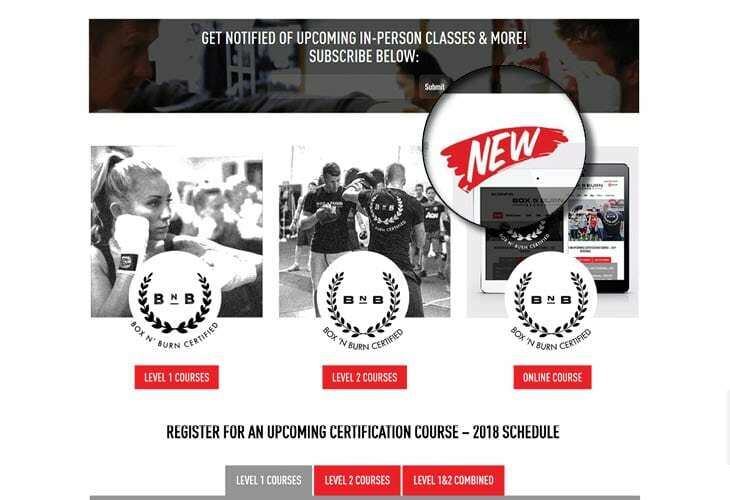 The result is a responsive website that uses minimal color combinations of black and white. 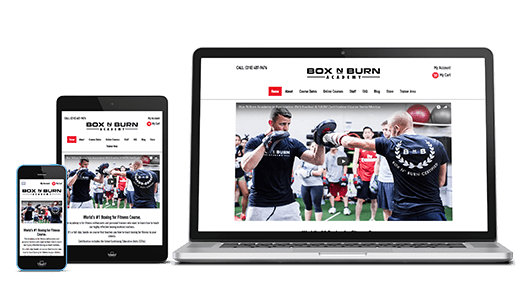 The front page is straightforward – it contains the key information about the company such as services offered, a video demonstration of boxing, the courses available and how to reach them.